COMING SOON!!!! BRADLEY CREEK STATION Retail and Office Condos. 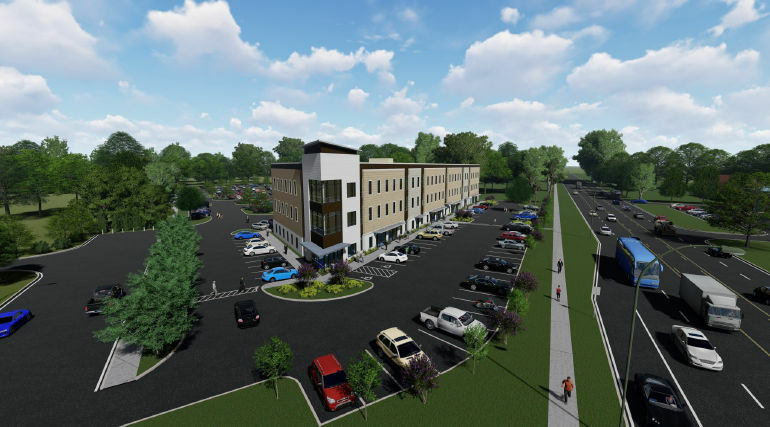 This new mixed use project is located on the 5800 block of Oleander Drive in the Seagate area. The building is comprised of 79,000 sf +/-, spread over three floors with 26,300sf floor plates. The first floor is perfect designed for retail, to take advantage of the high traffic counts Oleander Drive has to offer along with huge amounts of residential density surrounding the property. The 2nd and 3rd floors are designed for Class A office space, with common area restrooms, two 3,500 lbs traction elevators and a multitude of windows for natural light. Suite sizes range in size from 3,000 usf up to 25,300 rsf with exterior building signage made available depending on the size of the suite. 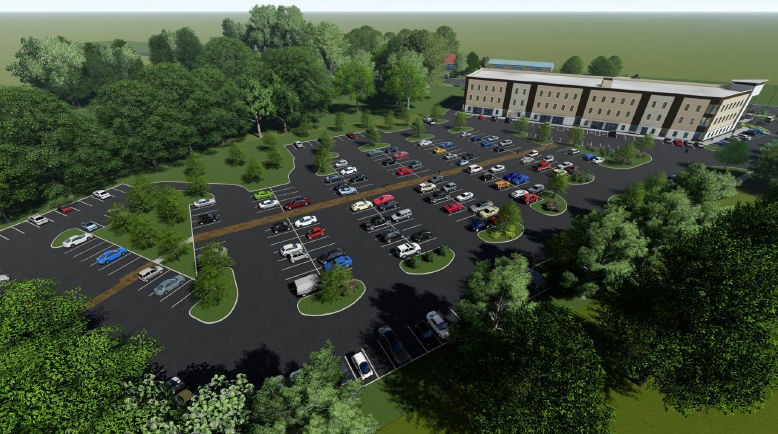 We are in the final stages of design and approval with the city and in its current configuration the property will offer a parking ration in the high 4’s per 1,000 sf (subject to change depending on final approval). NCDOT has approved a full access signalized intersection at the corner of 58th Street and Oleander Drive which will provide safe ease of access to and from the property. Projected completion date is the end of 2019.